Starbucks has done it. 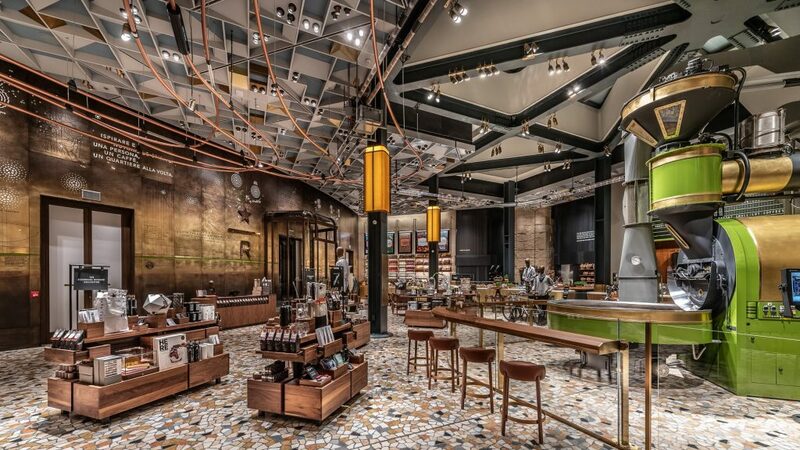 For the first time since its founder Howard Schultz conceived the idea of putting up his own coffee shop while on a trip 35 years ago, Starbucks is set to open its first foray into the Italian market. But some are skeptical about the move. How well will a commercial coffee company fare in the country where it all started? The 2,300-sqm. 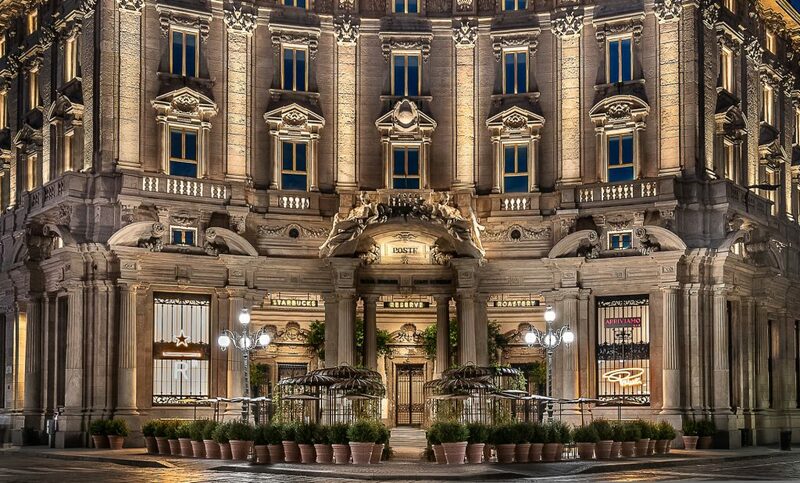 store located near the cathedral in Piazza Cordusio boasts of a roastery (the third of its kind) and a cafe. Starbucks chose to retain the original facade of the building which was once home to the post office. 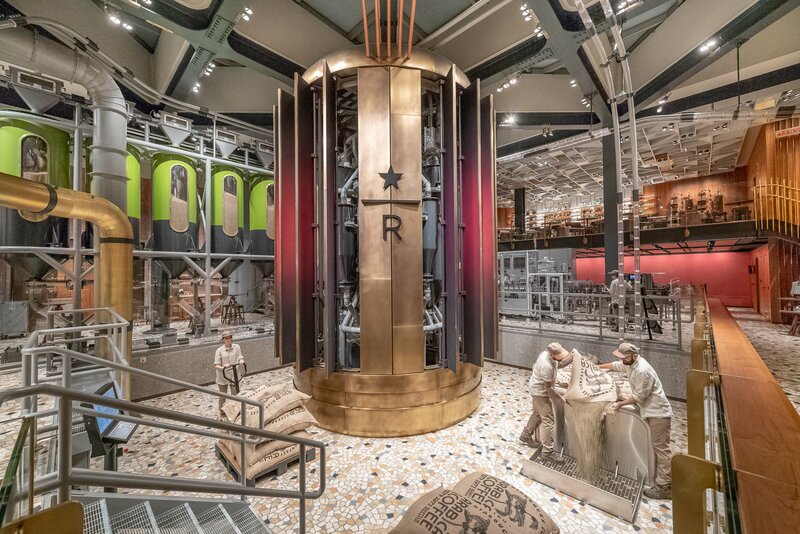 A 6.5-meter high bronze cask, Italian-manufactured Scolari coffee roaster will meet customers as they enter the store. To the right is the coffee bar with marble countertops carved from a 30-ton block of Calacatta Macchia Vecchia marble from a Tuscan quarry. The floors of the entire store are laid in stunning mosaiced marble handcrafted in the traditional Palladianan style. Customers can also look forward to the Arriviamo Bar upstairs and to al fresco-style seating outside to a view of the streets. 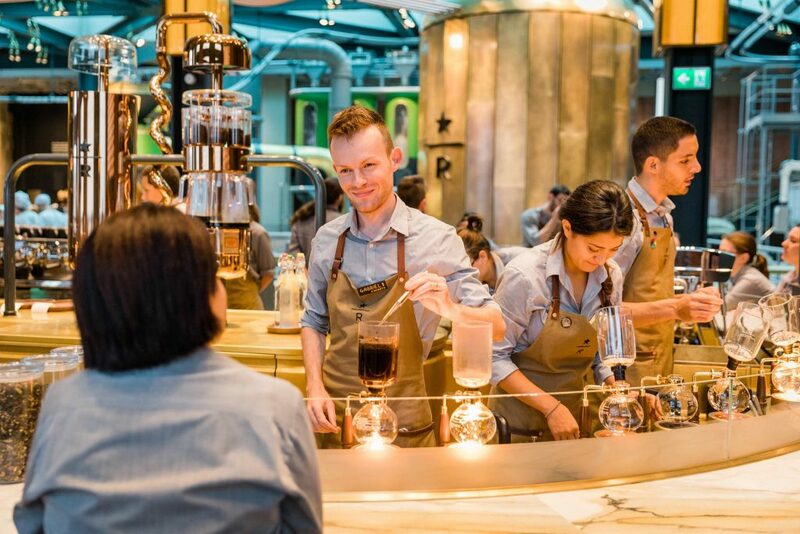 The company is planning to put up more stores in the coming years but with a more casual approach similar to the usual Starbucks store all over the world. However, the locals don’t seem to be taking the entry of the world’s largest coffee company very well. Italy is considered the world’s fourth-largest consumer of coffee. 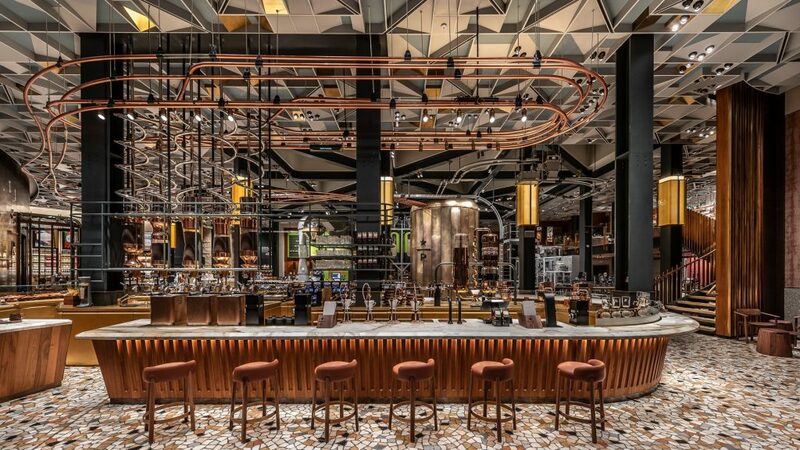 The Federazione Italiana Pubblici Esercizi (FIPE), which represents the country’s bars and restaurants, said there are 149,154 coffee outlets in the country.